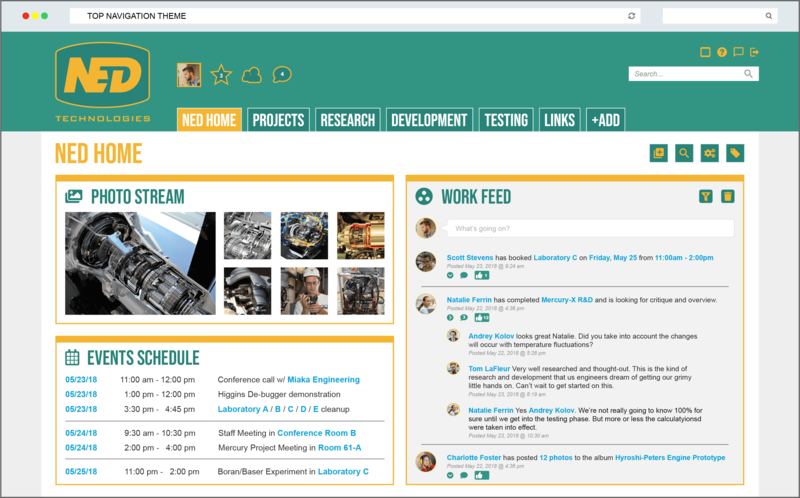 Using Workflows with Intranet Blogs - Vialect Inc. 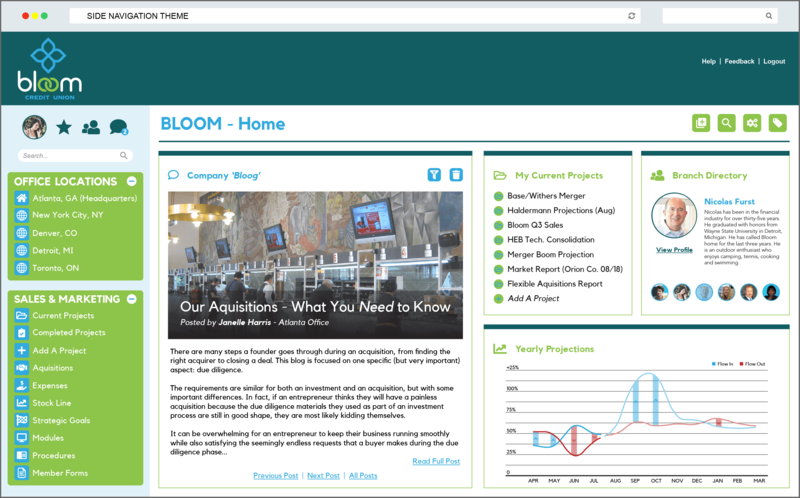 There are many uses for Workflows in intranet blogs. Previously, Noodle only had Workflow steps available for Documents, Database Forms and Calendars. In our newest upgrade, Workflows have been added to Blogs. This provides more options and flexibility with your Blogs. In this article, let’s review some ways you can use Workflows for your Blog posts. First let’s cover Workflows in general. Workflows allow you to program steps and actions inside of an application/folder to automatically process certain actions on the site. This may include moving/deleting items, notifying Groups or Users, setting an Expiry Timer, or building an Approval chain. When an item is added or modified it will trigger the Workflow steps and go in order based on the requirements/purpose of each step. For Blogs, this opens up many possibilities. Continue reading below to see just a few examples of how Workflows can be used with your Blogs. No matter if you use your Blogs for company news, sharing industry articles, or posting about community events, they will quickly add up. 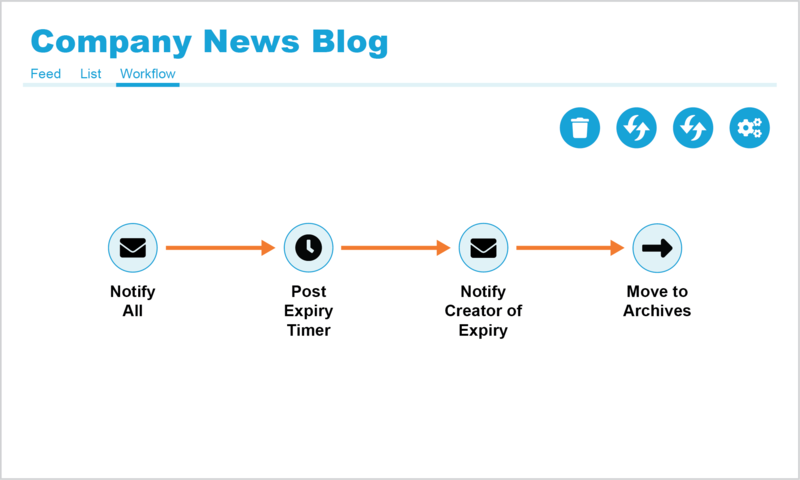 Using Workflows will allow you to program Timers to automatically delete or move a Post once it expires. This gives helps make maintaining your intranet easier as old or outdated content is cleaned up without any manual intervention. For a Blog post, you can notify Groups about the new content and then allow the Timer to do the rest, even notify the Creator of the post that their content is being deleted/archives. These dynamic notifications expand on the previous single option of Auto-Notifications. Sometimes, Access Rights may not be enough, or may not fit your situation. You may want employees to have the freedom to post and share, but still have some control over what gets added. This is where you can build a Publishing Approval Workflow. This would allow you to notify a Manager (or any other admin) to Approve/Disapprove a Blog entry for posting. You an accomplish this with the new Workflow Tool and by using a separate Blog that only the people allowed to Post have access to. Once the person Approves the content, it can automatically move it to a public Blog app that has “Read” access for everyone. While the former Blog app is kept as a “Draft/Pre-Post” area. If it’s disapproved, it can also automatically let the Creator of the post know that their articles was disapproved. Another common request we get is for when Managers/Admins want an employee to acknowledge they have “Read” something. Blog have always had a “Read/Un-Read” option, but now they can be tied into a Workflow. Using the Timer step we discussed above, the Workflow can wait a certain amount of time after posting the content. Employees are instructed to mark the post as “Read” when they have completed viewing it. Anyone who doesn’t mark the post as “Read” before that Timer expires, would get a “Reminder” email to read and acknowledge the post. 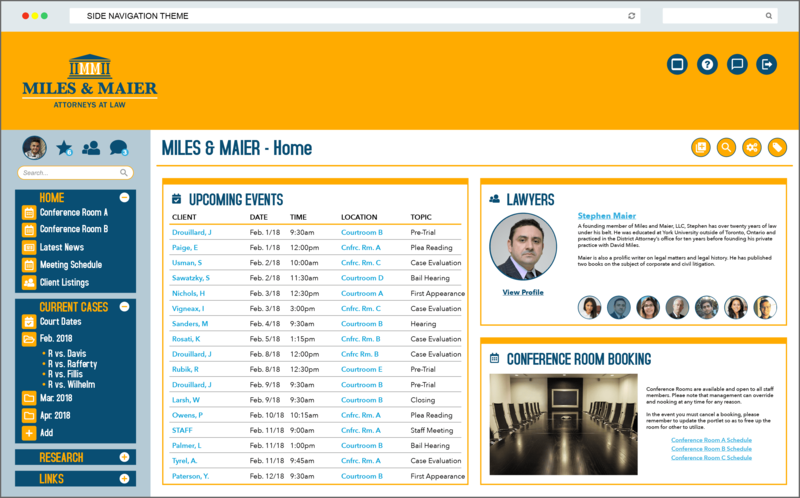 This can be a powerful way to not only track compliance, but to encourage use and engagement on your intranet site. 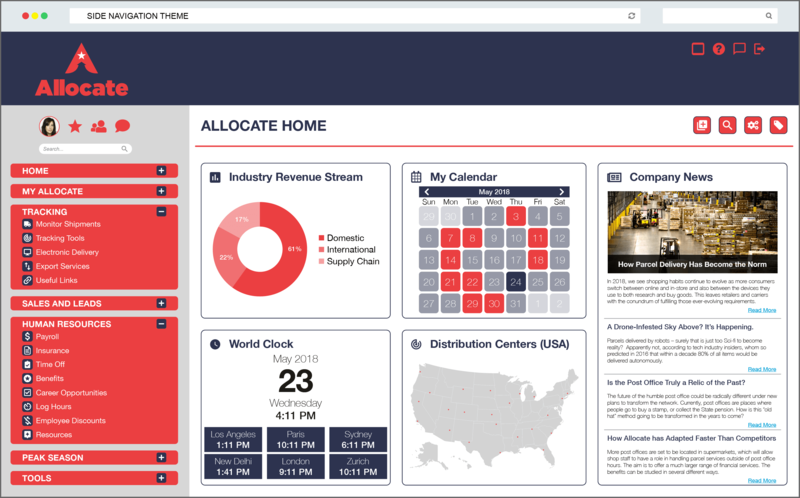 The amount of options and possible combinations of our Workflow Steps and Actions are vast. These are just 3 common examples that have been used, but there’s much more you can do. Your consultant can help you navigate through the Workflow options and help you build any process that may be required for your organization. 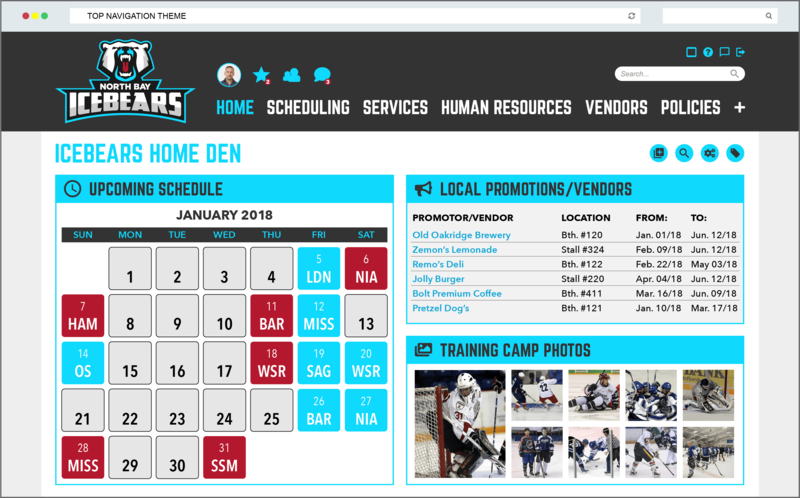 We encourage you to contact us with any inquiries/questions or reach out to your Technical Solutions Consultant for any assistance with this new feature in Blogs. 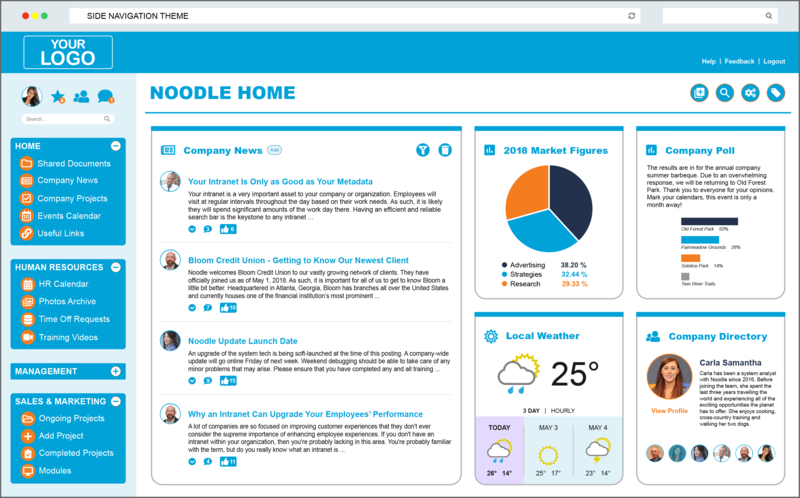 If you haven’t tried Noodle yet, now is a great time to schedule a Demonstration and have us walk you through the Workflows and the many other tools and features Noodle has to offer!